It’s Hereeeee! Fans React To Bou Lou! 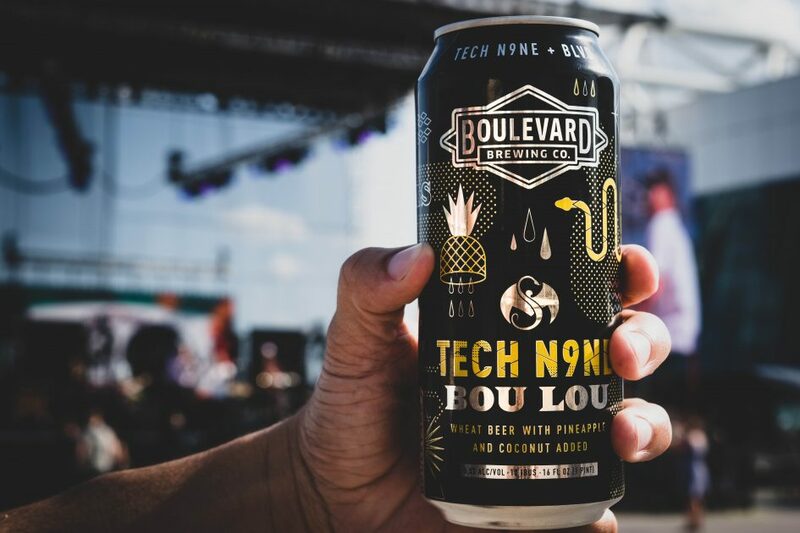 Tech N9ne, some incredibly passionate fans, and a drink inspired by a platinum record is a recipe for success, but still, nothing could have prepared us for the release of Tech N9ne’s beer, Bou Lou. From Boulevardia to Friday afternoon happy hours, the response to Bou Lou has been humbling and overwhelming, and we owe the success of Bou Lou entirely to the loyal, beer-loving Technicians. To celebrate you, the fans who made “Bou Lou” (and everything we do here at Strange) possible, here are some of the best fan posts about #BouLou! If you are lucky enough to get your hands on some, be sure to let us know with #BouLou!